Your guy will love this. All the deep and meaningful things in life.…..beer, chocolate, gourmet snacks, and BBQ sauces that will make the neighbours insanely jealous. 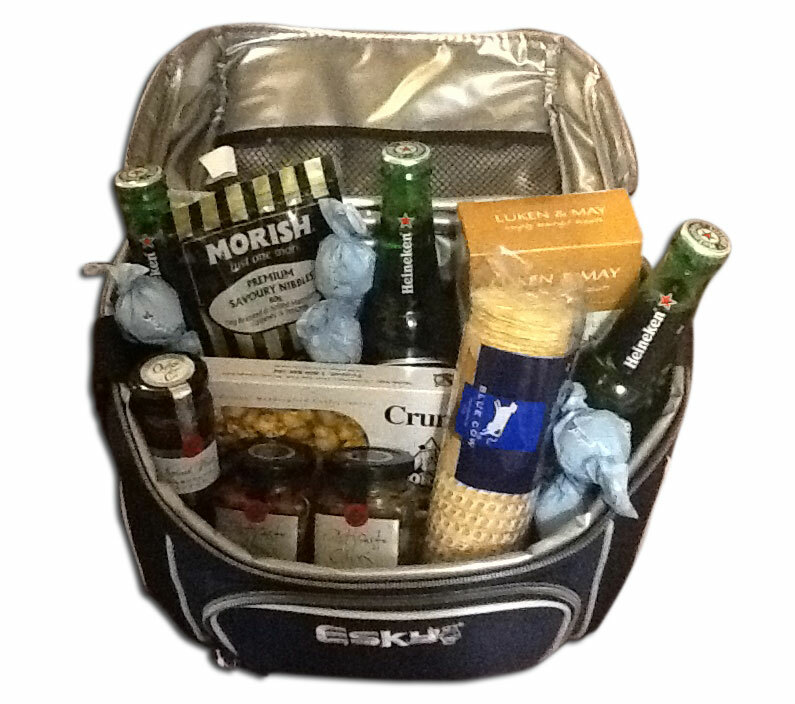 This hamper comes in a quality Esky bag that will always remind him of your special gift.